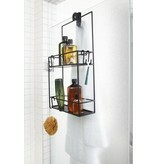 All bathroom attributes neatly within easy reach for a blissful shower experience without inconvenience. 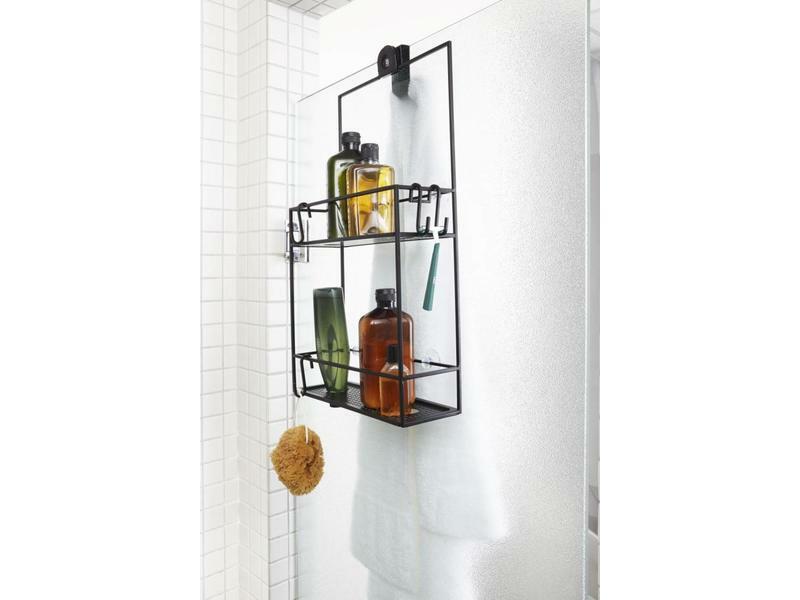 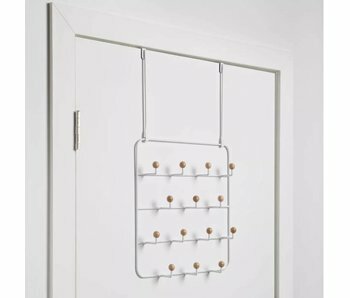 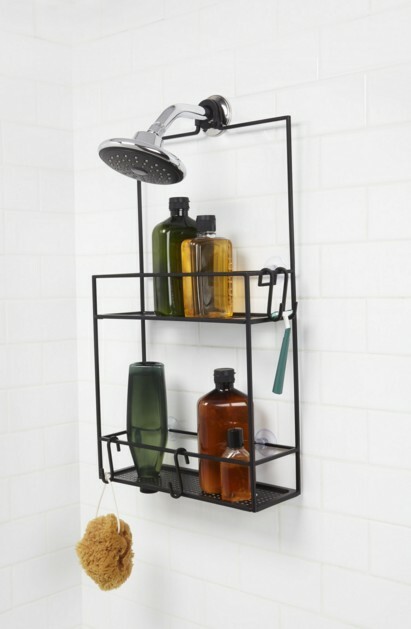 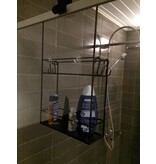 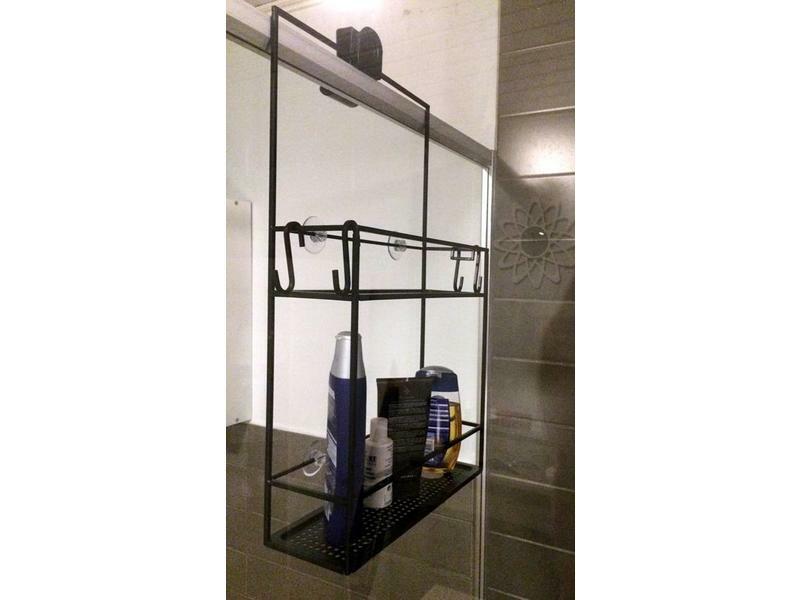 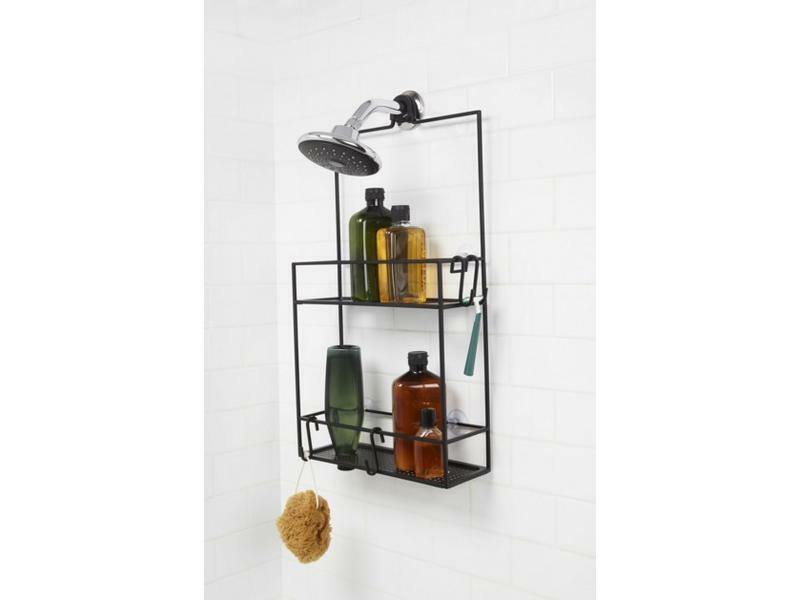 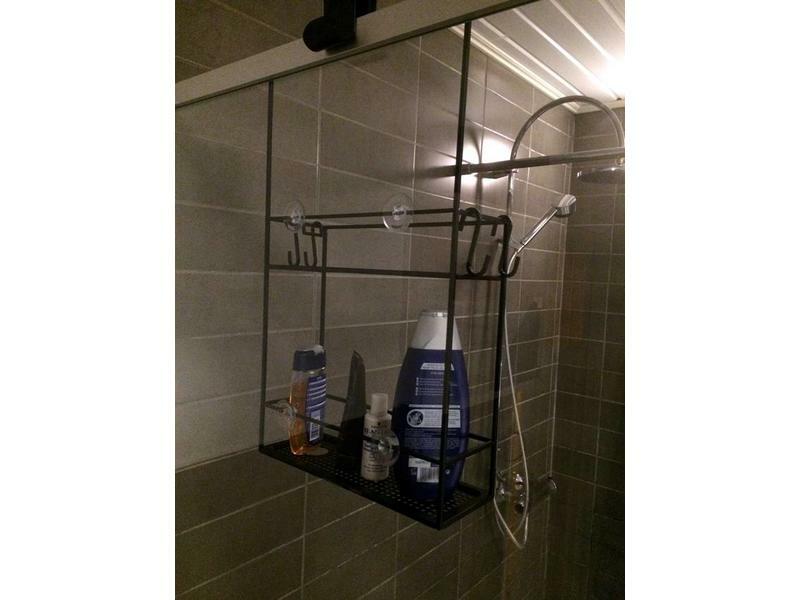 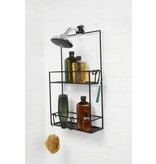 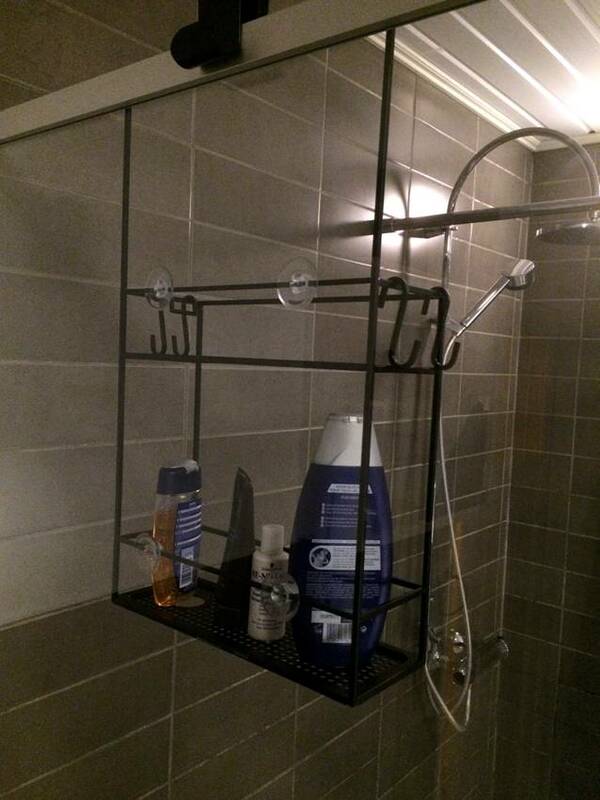 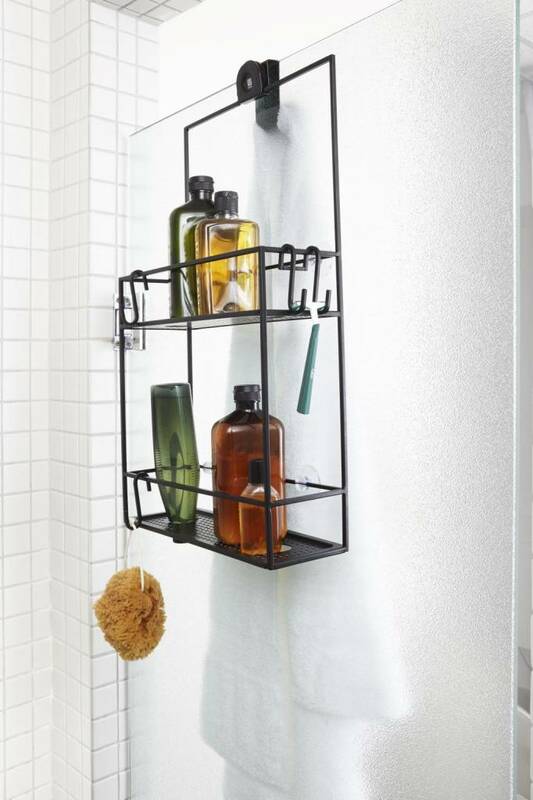 Umbra's Barrel shower rack can be hung up in various ways so that it fits within any shower cell. 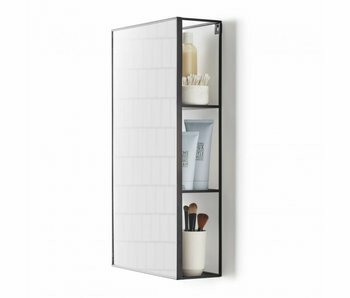 Ingeniously designed mirror that offers incredible ease of use on a limited surface area. 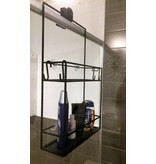 Behind the mirror there are 3 shelves where you can store all kinds of stuff. 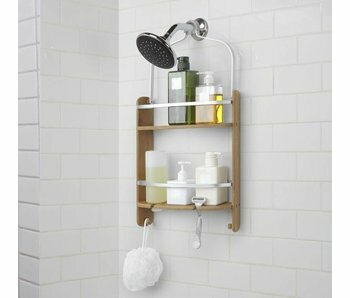 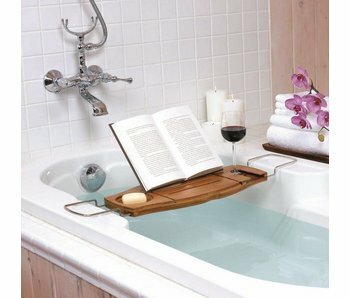 Beautiful and practical in the bathroom, hall or bedroom. 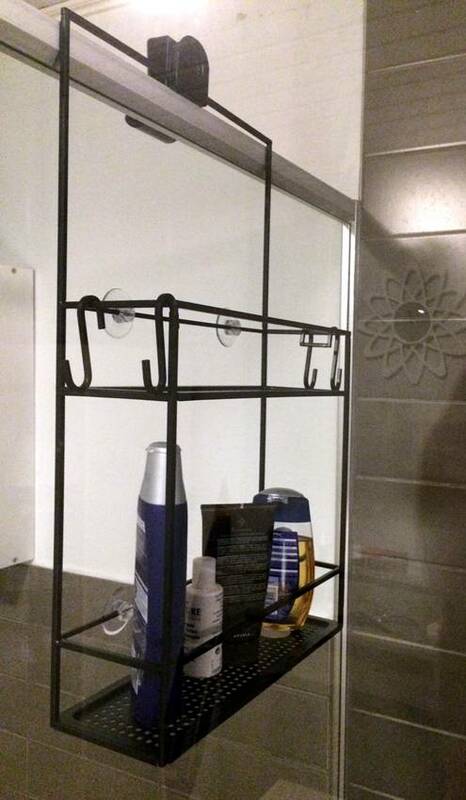 A free standing toilet paper holder, with a pivoting head inspired by the elegant tucan bird. 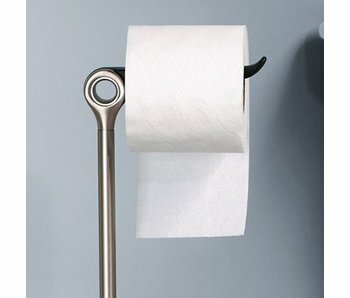 Holds 5 rolls in reserve, while dispensing another.